Mother's Day is officially six days away! 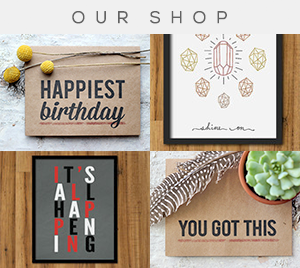 Since I know I'm not the only one who hasn't had time to make something for my mama, I thought I'd post a little roundup of my favorite Etsy finds for Mother's Day gifts. Now I just need to decide which one to get, and fast. (Mom, if you are reading this, close this page immediately. Thanks + love you). 1. 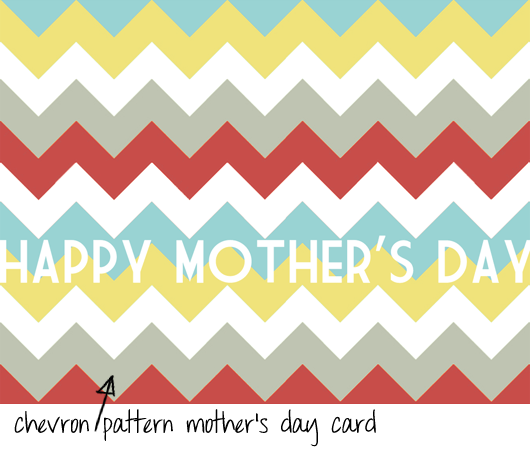 Chevron pattern Mother's Day card: Bubby and Bean Art, $3.50. 2. Air plant driftwood wall hanging: Earth Sea Warrior, $35. 3. 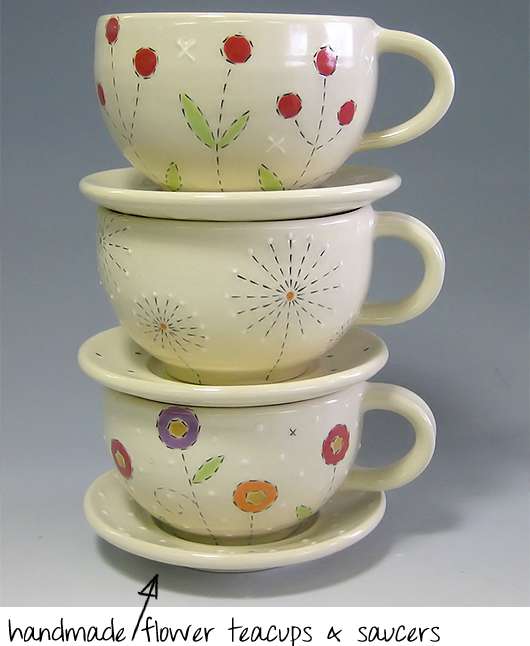 Flower teacups and saucers: Emily Dyer Ceramics, $42 each. 4. 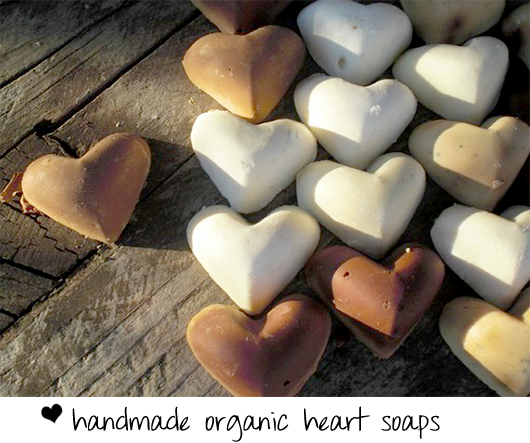 Organic heart-shaped soaps: Sofiart, $5.50 for set of 5. 5. 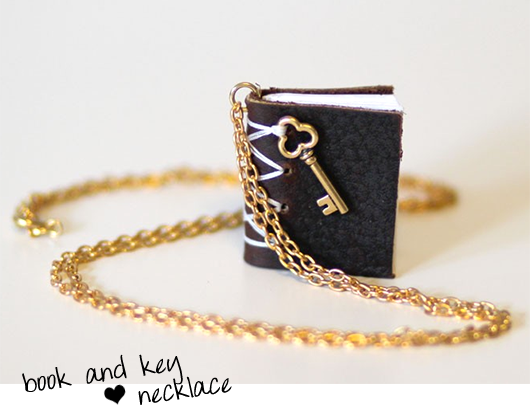 'Key to the Secrets' book necklace: Moorea Seal, $40. 6. 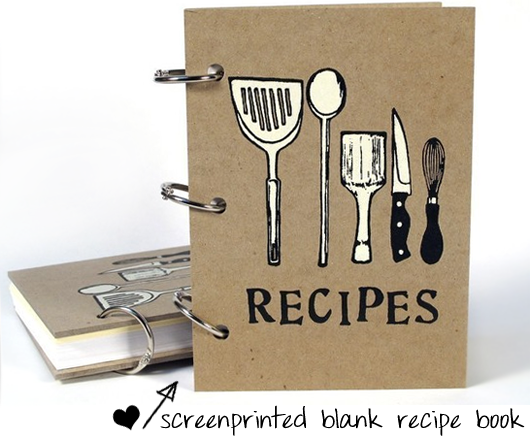 Screenprinted blank recipe book: Beth Bee Books, $15.95. 7. 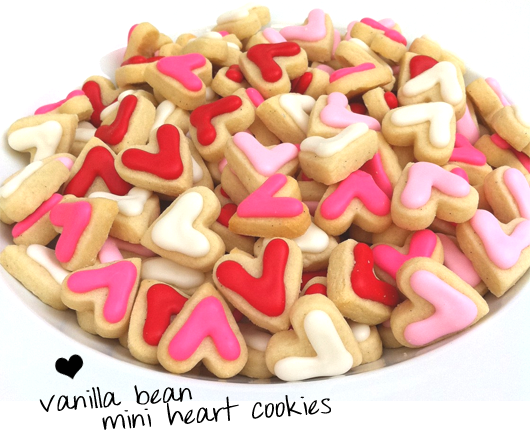 'Big Heart' mini heart cookies: SunshineBakes, $18/dozen. I'll keep you posted on what I end up getting! P.S. There are some new additions to the Bubby and Bean blog this week. 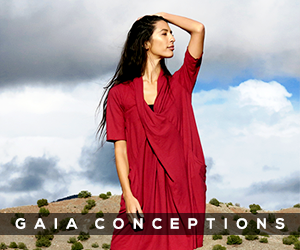 First is a new header design that I created this weekend (I hope you like it!). Second is my wonderful group of sponsors for May! 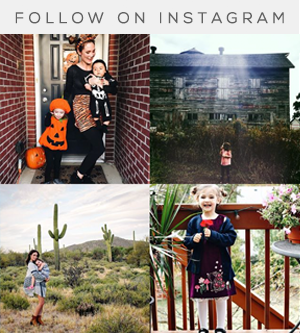 Make sure to take a few minutes to check out their lovely shops and blogs. Yay, great round up!! 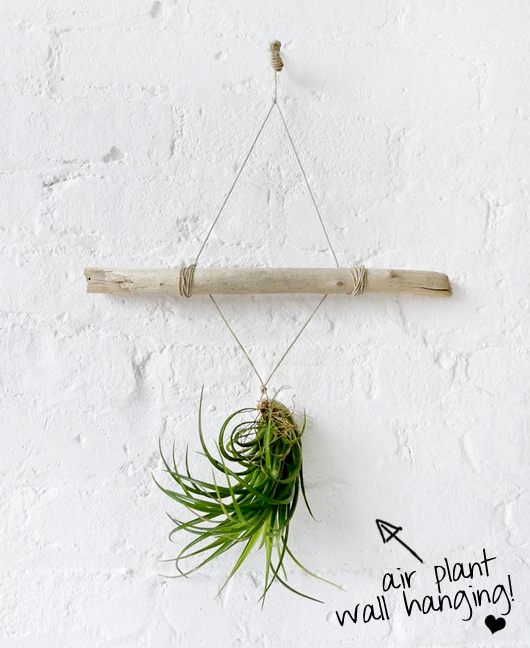 I love that hanging air plant!! I haven't had time to make anything either. Oh and I LOVE the new header!!!! I love all of the lovely finds and think any one of them would make a mother very happy. But those adorable Teacups really call out to me, they are just too cute. There are some great things in your round up. I love the Teacups! I love all these picks, especially the chevron card and the tea cups. I need to get something for my mom asap! Oh and the banner looks great! These are great finds! The air plant wall hanging is so unique...I've never seen anything like it! Thanks for sharing these lovely gifts! These are really wonderful, unique ideas! The book necklace and chevron cards are my favorites. Sooooo pretty and I know my mom would love them. I still need to find something for her so you're not the only one. Speaking of soooo pretty, the new blog header looks amazing! It pulls the whole site together. crap. i totally need to get my mom mothers day something and pop it in the mail asap! thanks for the reminder! My husband and I were just looking at your site, and we love the air plant- just up our street. I also wanted to thank you for all the lovely commentsyou have made on my blog, you really are a sweet pea. 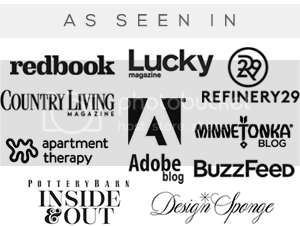 I would love to have you as a sponsor on my blog- it's FREE. 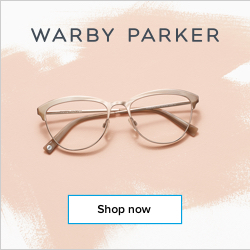 You are such an inspiration, and your blog rocks! I love all things chevron, just ordered a crib skirt in it actually. Cutie blog, by the way! Love it! Thanks for the sweet comments everyone! I still haven't gotten her a gift. Need to get on that right now! Pangaloon, thank you. :) I will check out your sponsorship info!